Being a mom means being busy and the need to simplify as much as possible while still accomplishing key tasks. Below are five apps that we know can do just. We don't know about you, but we use our phone for taking most of our photos. Chatbooks is an app that takes all of those photos and puts them into printed books for you automatically when you sync it up to your Instagram. 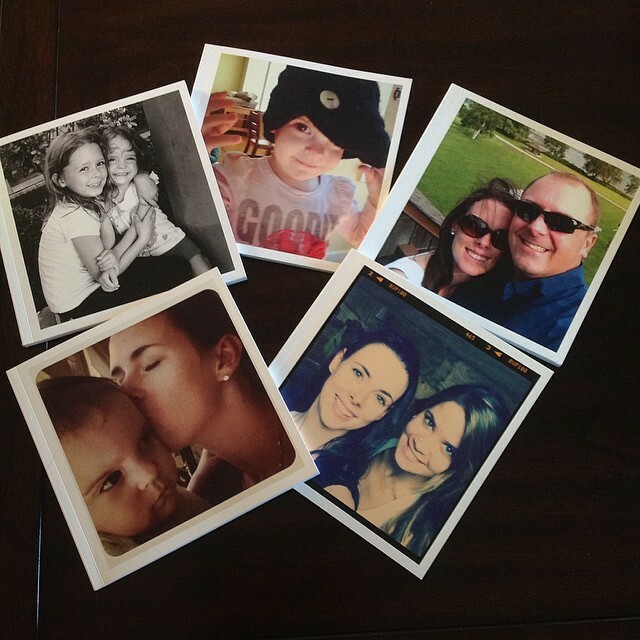 Or, you can simply pick and choose the most recent photos in your phone to have printed into a handy custom book. They make for lovely gifts for family and friends and your kids will love flipping through them over and over again. Magic Sleep – while a bit steep for an app price offers womb-like sounds for your little one. This could be a game-changer in those first weeks of life with your newborn. If you're looking for an app that isn't nearly as expensive, but will provide you with a bunch of different sound options to try go with White Noise Ambience Lite – it offers rain, waterfall, a fan, and more. It's a great app for drowning out noises and helping your child sleep longer. Mom.life is the app for modern moms. It's a community of moms who chat, laugh, brag, vent, cry and support each other. Find your kindred spirit at the same stage of parenting, from pregnancy and beyond. Track your pregnancy, share your photos, enter weekly contests and more. No mom shaming allowed! There are a variety of baby monitors that are app-enabled, making it possible for you to watch your baby on your phone. Give a monitor like the iBaby Monitor M6S a try by setting up the camera, enabling it through their app and you can watch your baby at anytime. While you're at work and the sitter is on duty or as they sleep at night to ensure they are safe and comfortable. It's a great way to watch baby in real-time, on camera. app description says: "Lenord is a friendly, furry monster that responds to your touch or voice like a real pet. He repeats what you say and loves to play games. You can tickle him, poke him, grab his ears or tease him. Record your own video messages of Lenord, save them to your library and send them as MMS, share them on Facebook or send them by email." What apps simplify your life at home? 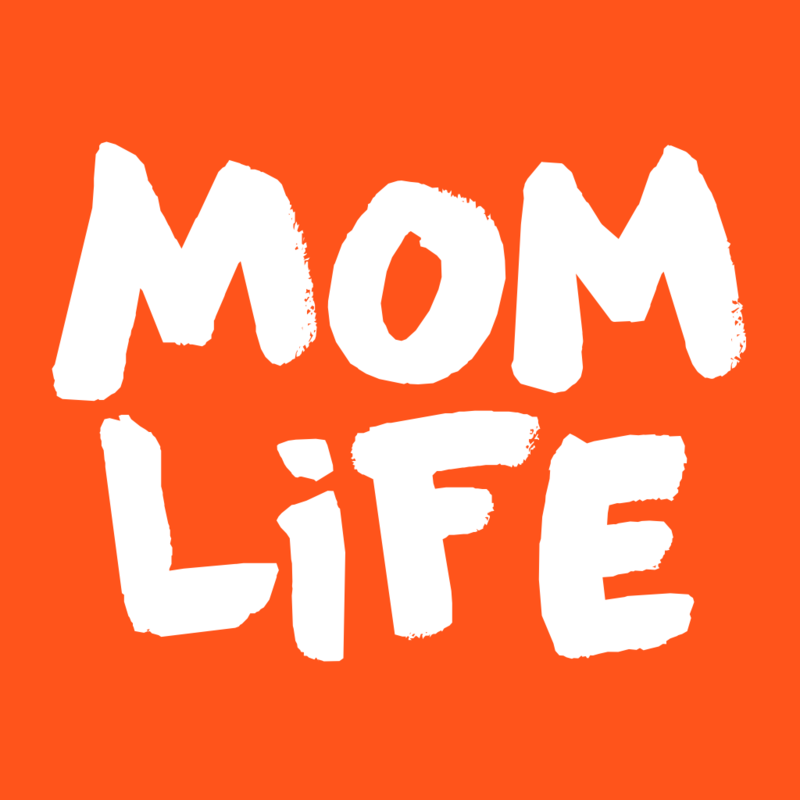 Share your tips, faves and more in the mom.life app with other moms like you!